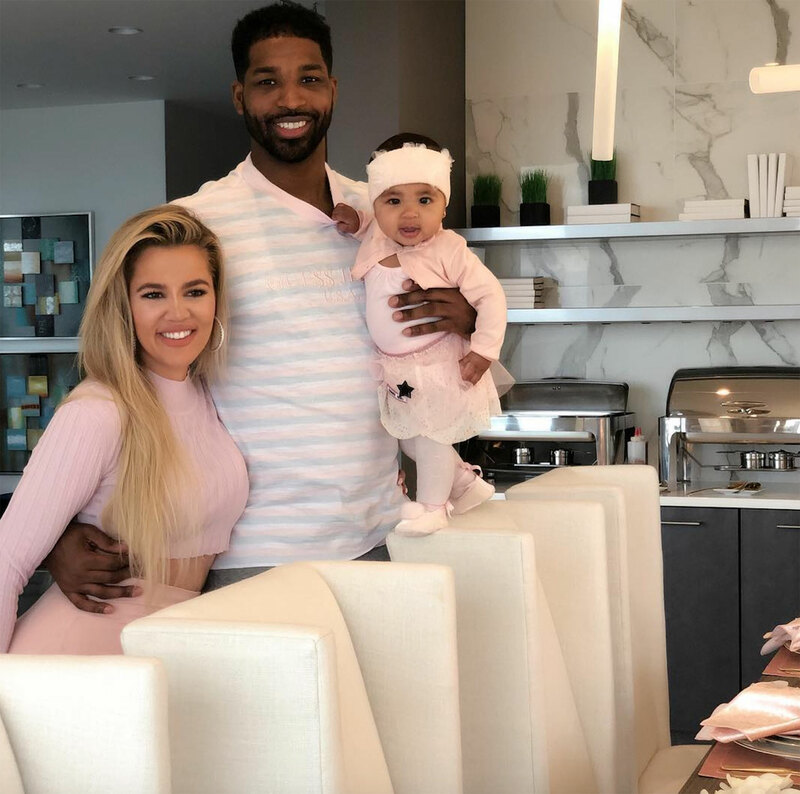 It seems like no matter what is going on between Khloe Kardashian and her ex, Tristan Thompson, they are doing a good job co-parenting together. 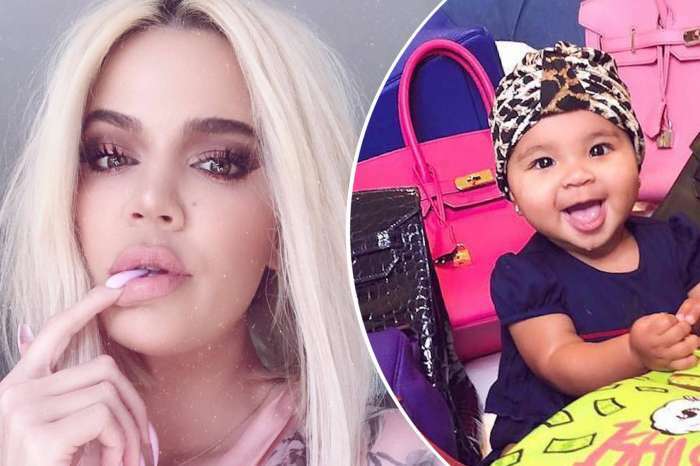 One insider report assured fans that in spite of what has been going on in their relationship, they are peacefully ‘coexisting’ for the sake of their one-year-old daughter, True. 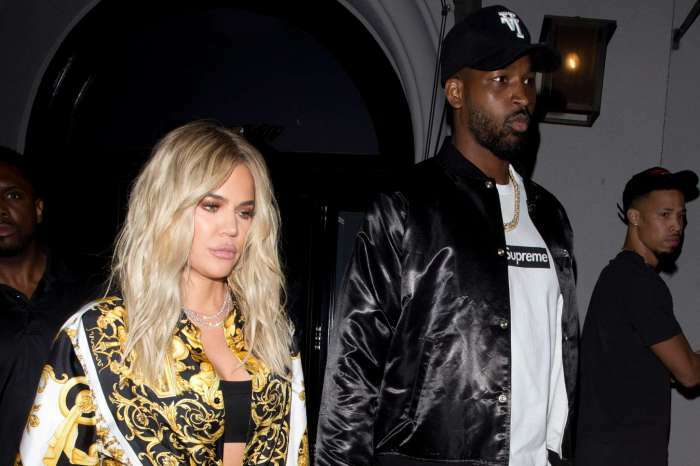 Of course, there is a lot of tension between Khloe and Tristan following the basketball player’s infidelity but they have vowed not to let that show as to protect their child. This goes to show why their daughter’s first ever birthday party was so seamless – they already had a plan in place! 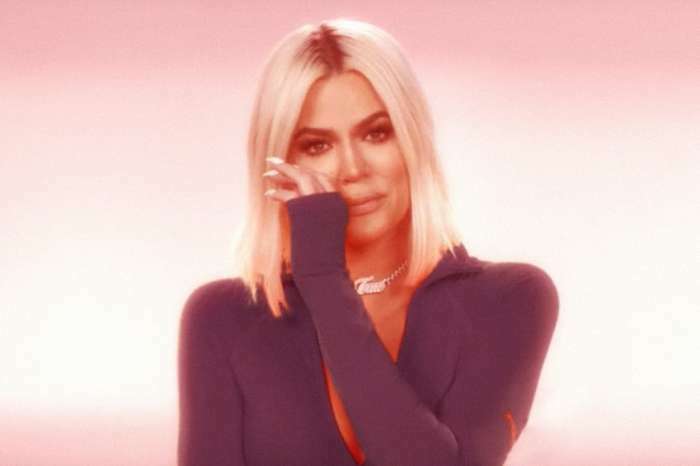 ‘Khloe still harbors some ill feelings towards Tristan for all that he did, but they’re both adults and know this is what they have to do when it comes to True,’ the insider went on to dish. 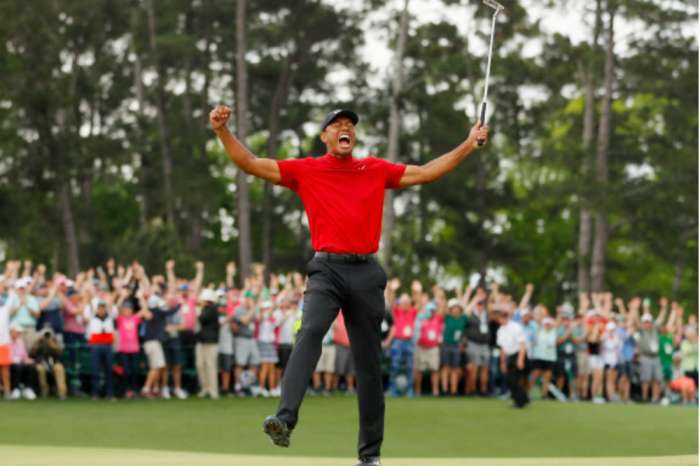 Given the situation, they are pretty good at co-parenting and will make sure that will be the full extent of their relationship. It makes sense since the KUWK star has always said she has no intention of standing in the way of True’s father-daughter relationship. Hah. Don’t believe Khole going to let Tristan go just like that. Khole was sure flirting with him holding True. Laughing out loud. Jerking the child around. They will be in bed soon. Khole can’t wait.